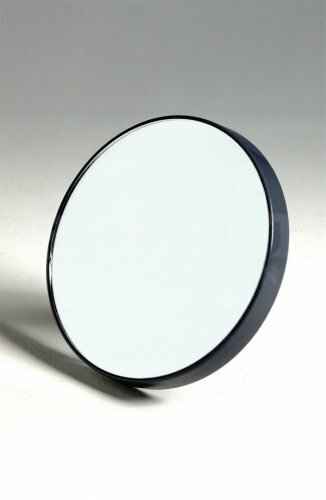 Our powerful, compact magnifying mirror is great for tweezing, make-up application and contact lens insertion. Optically correct (clear edge to edge with no distortion), 12x-magnifying mirror lets you isolate even the finest hair for precise, easy tweezing everytime. Portable and practical. Perfect for home or travel.